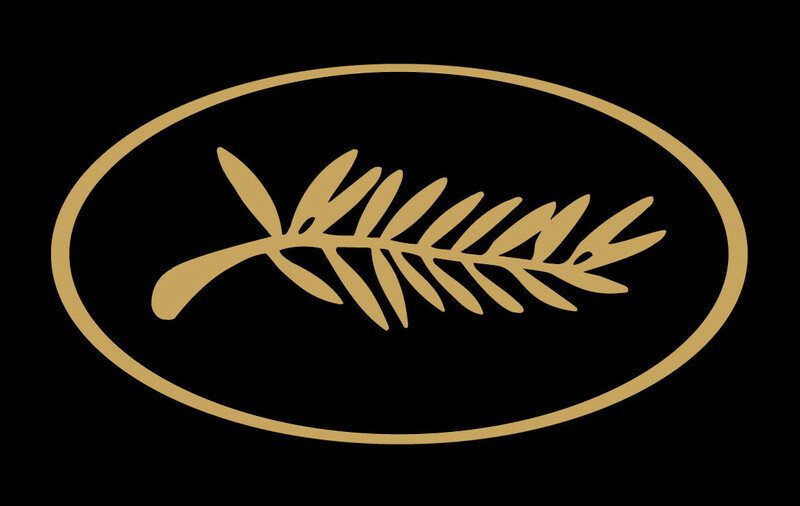 With the presentation of Actresses in the Un Certain Regard selection, Valeria Bruni Tedeschi deepens an enduring relationship with the Cannes Festival. She has already attended the Festival six times as a leading actress: in Competition, for La Seconde Volta (The Second Time, 1996), Ceux qui m’Aiment Prendront le Train (Those Who Love Me Can Take the Train, 1998), La Nourrice (The Nanny, 1999), and Rien à Dire (1999); in Un Certain Regard for The House (1997) and Le Temps qui Reste (Time to Leave, 2005). Valeria Bruni Tedeschi also served as a member of the Short Films Jury in 2001. Actresses, her second directorial effort after ll est plus Facile pour un Chameau… (It's Easier for a Camel…), tells of the doubts and anxieties of Marcelline, a stage actress. Bedeviled by both a difficult part and the fact that she is childless at forty, she is seeking a meaning for her life. Who could possibly help Marcelline figure out why she was put on earth? Valeria Bruni Tedeschi talks about how she came to write this story: "A conversation with the director and actress, my good friend Noémie Lvovsky. I told her about a very important episode in my professional life: the moment when, playing the role of Nathalia Petrovna in Turgenev’s "A Month In the Country", I was replaced by the director’s assistant. For Noémie, as for me, it seemed obvious that this could be an interesting dramatic basis for a script: someone taking the place of another person. (…) I was fired, but I think deep down I wanted to leave. I didn’t want to continue with it, exactly like Marcelline. One part of her wants to carry on with her work, doing what she’s always done, and at the same time, another puts the brakes on this momentum. It’s a true interior split, and this split is Marcelline’s story."